Round Rock Vision has been serving Texas' Northeastern Austin area for more than 10 years. Welcome to our Round Rock location serving the Northeastern Austin area. 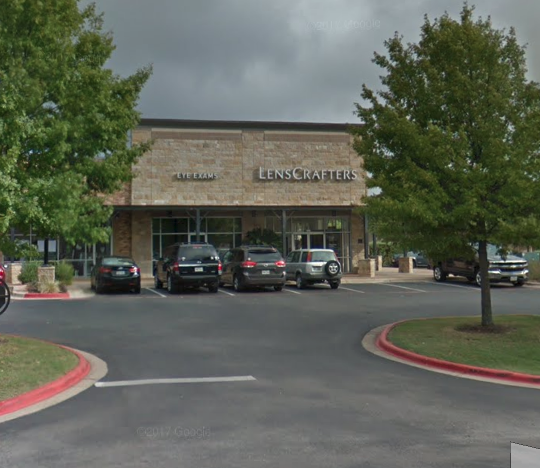 Located next to LensCrafters on I 35, we also serve Pflugerville, Hutto, Windemere and the surrounding areas. Welcome to Round Rock, The Sports Capital of Texas and home base for our leading optometry practice. Set in the Greater Austin, Texas metropolitan area, Round Rock Vision is conveniently located next to LensCrafters, on I-35. Our eye doctors offer all primary eye care, such as comprehensive eye exams, surgery co-management, treatment for eye injuries and emergencies, and treatment for ocular disease. As a family-friendly practice, we invite patients of all ages to enjoy our friendly, first-rate vision care services. In case you’re wondering where the name of our fabulous suburb came from, the reason is on display at Bushy Creek Crossing. There you can view the original “round rock” in the middle of the creek, which marked a low-water crossing point for horses, wagons, and cattle. Round Rock, TX, is approximately 20 miles north of downtown Austin and known for being the international headquarters of the technology company, Dell Inc. We are also known for winning ballfields, parks and the Round Rock Sports Center, where many tournaments are held. Old Settlers Park is a prominent regional sports destination, with 645 acres dedicated to pure recreation. To cool off, head to Rock’N River Water Park, located within the park. This water adventure is spread out over 150,000 square-feet and has a lazy river, water playground, 12’ jumping platform and crazy slides for wet and fast fun! Outdoor enthusiasts will also be thrilled with a visit to Bass Pro Shops Outdoor World, where outdoor gear is not only sold, but displayed as art, antiques, and museum pieces. If golf is your game, we have two fantastic courses for teeing up – Teravista Golf Club and Forest Creek Golf Course. Both of these clubs will wow you with their lovely, relaxing scenery. The Texas sun shines strong here, and we encourage you to wear sunglasses to protect your eyes from damaging UV rays. 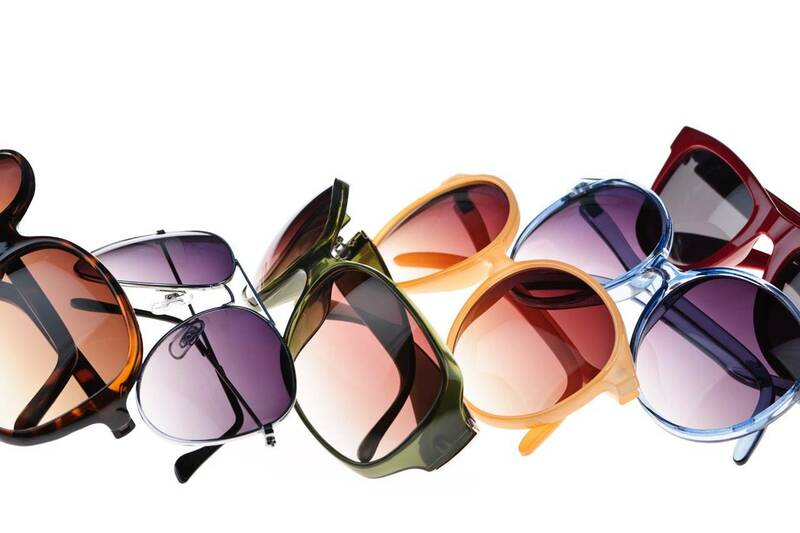 For a new pair of trendy designer frames, stop by Round Rock Vision, located next to LensCrafters. Specialty lenses with anti-glare and tints to enhance visual contrast to upgrade your sports performance are available. Downtown Round Rock is only a short 8-minute drive from our eye care center. You’ll love the charming atmosphere of this vibrant district. If you’re in the mood to sample local fare, don’t miss Round Rock Donuts – a Texas tradition! Breakfast starts at 4am, and locals and visitors alike start lining up for the famous, freshly baked yellow donuts made here. Before or after your appointment at Round Rock Vision, located next to LensCrafters, take some time to wander the downtown streets to enjoy plenty of warm and welcoming restaurants, shops and bars. We hope you’ll appreciate the sites and attractions of Round Rock, TX as much as we do!